During the two opening days, the final thesis of the Master are been discussed. Also, students introduced their seven theses developed along the first edition of NAAD. In the same context, is been introduced the EEG experiment accomplished with the support of Giovanni Vecchiato CNR Parma University. Natalia Olszewska: Extension of the IULM University in Milan. During the two opening days, the key themes of the Master will be discussed. 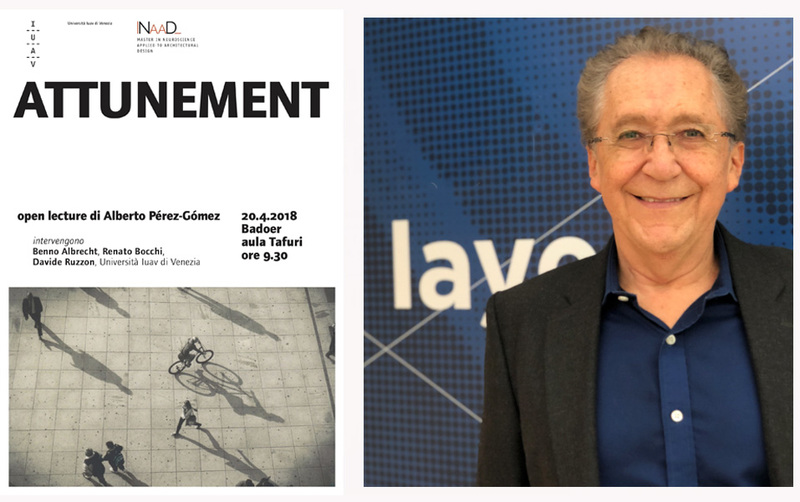 Also, will be introduced the seven theses of the students participating in the first edition of NAAD, and the new architecture magazine Intertwining, born through the collaboration of the NAAD's professors. In particular, during the Sunday workshop, the researches and the surveys will be presented that allowed to define the users' pre-cognitive expectations of the analyzed spaces. The focus will be developed on the people using the places and on the indications that the tests delivered were able to highlight. Introduction of the new magazine INTERTWINING Unfolding art and science. 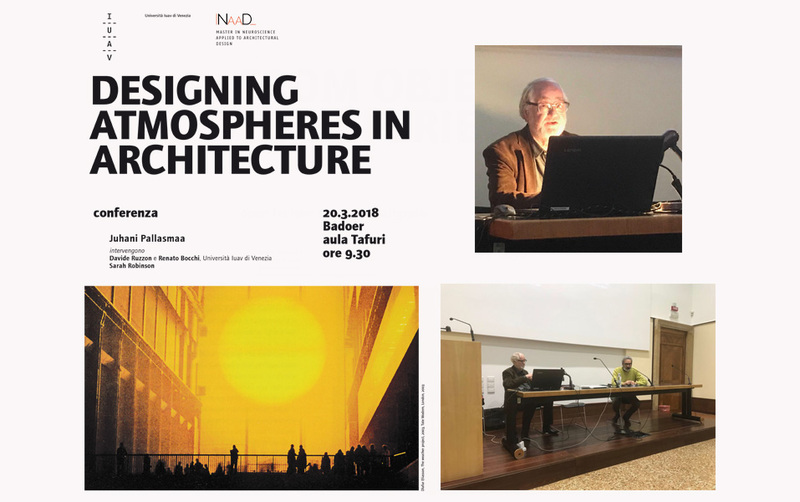 With: Juhani Pallasmaa, Alessandro Gattara, Davide Ruzzon, Renato Bocchi, Adolfo Suarez, Paolo Facchini, Janko Rozic. Whith: Benno Albrecht, Davide Ruzzon, Renato Bocchi. Whith: Benno Albrecht, Davide Ruzzon, Alessandro Gattara, Giuseppina Ascione. 'Colors in the built environment'. 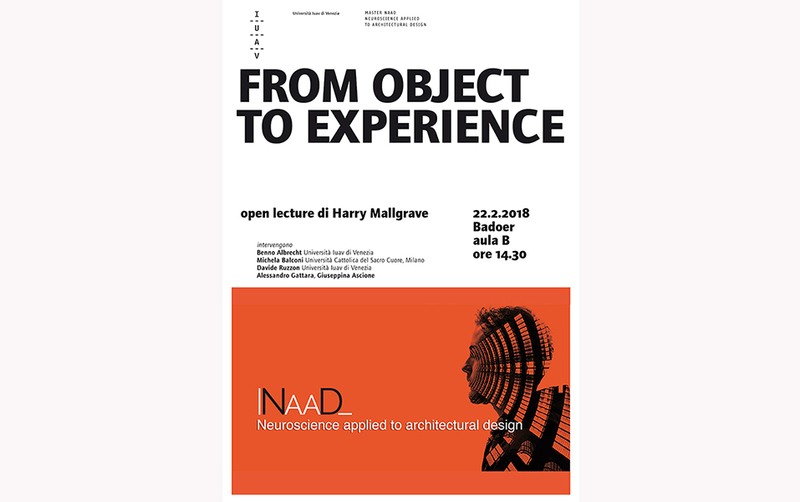 Last November 24th at NAAD Master in Venice we have had the pleasure to welcome the lessons of Alain Berthoz'The sixth sense: movement and neural maps' and 'Emotions and body movement'. 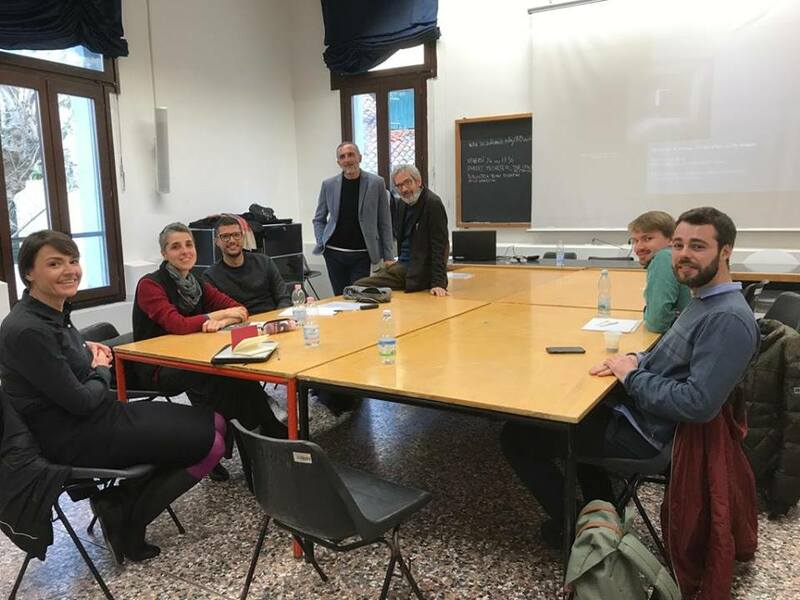 Last November 23th at NAAD Master in Venice we have had the pleasure to welcome the lessons of Tim Ingold 'Building Knotting Joining'. Prof. Renato Bocchi 'Light as a matter of architecture'.